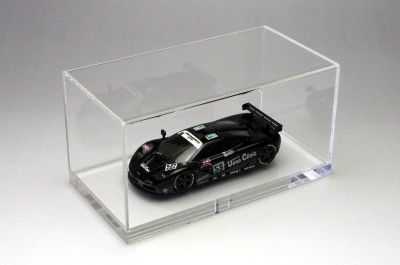 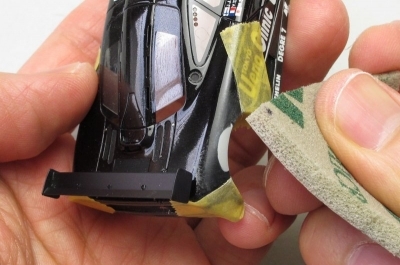 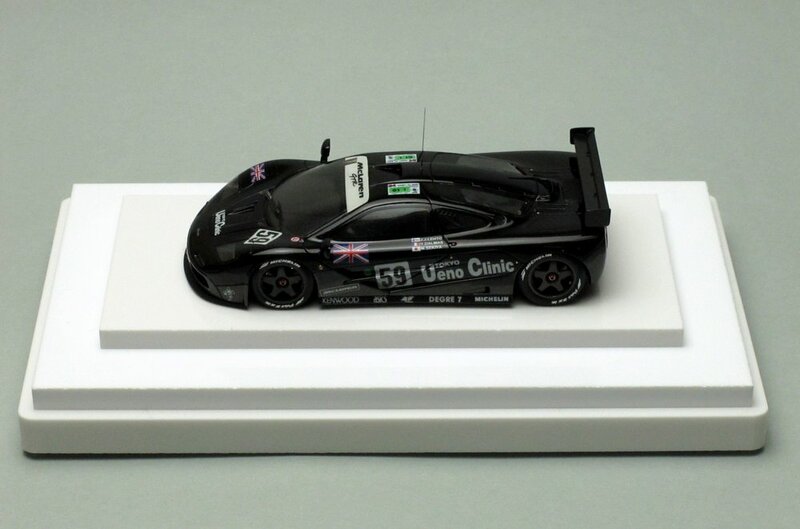 I have finished the repairing work of McLaren F1-GTR which I built in 1997. You would see all of the progress photos with English on my facebook page. 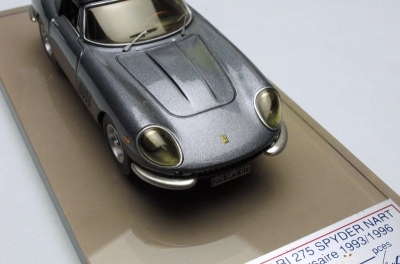 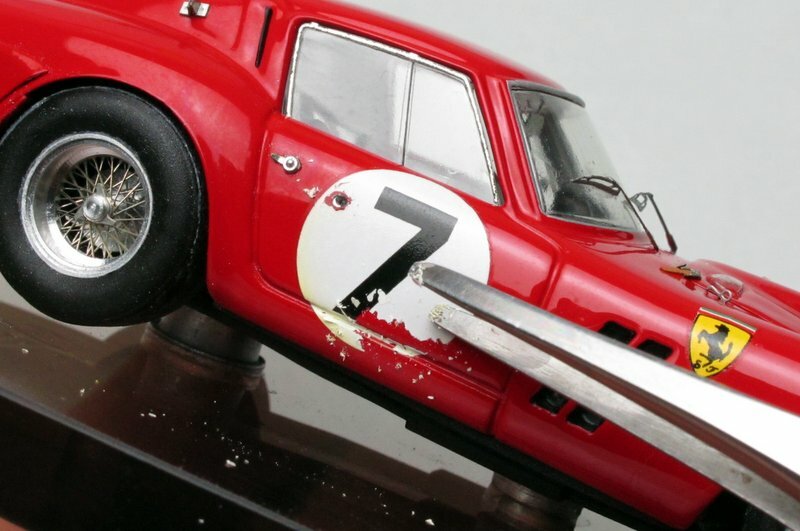 I posted several photos of repairing the damage of Le Phoenix's Ferrari 275GT Spyder NART on the Facebook page (with English captions) .